Call Ahead Seating is available so that you can get on the list before you arrive at the venue. Please call the restaurant at (615) 208-9080. Does this Margatitaville Restaurant offer meal delivery? We offer meal delivery via Uber Eats. 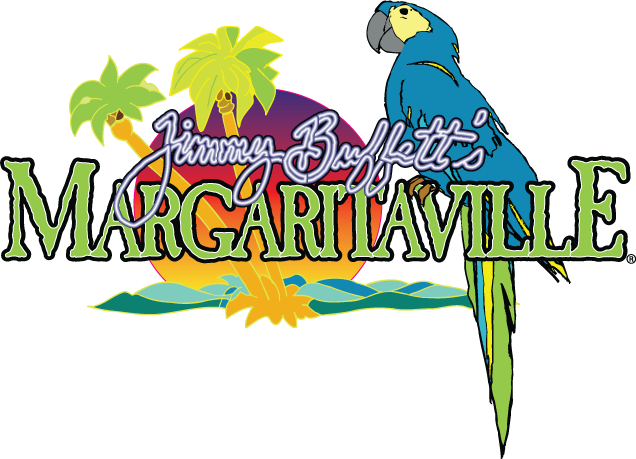 If you have a question about this Margaritaville Restaurant please contact us at customerservice@margaritavillenashville.com.